Socheko.Com brought most fashionable and stylist Mixture and Grinder at best price Nepal. 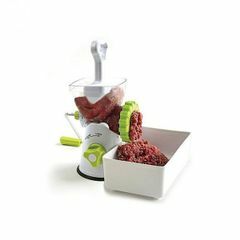 Mixture and grinder are daily usable products to your kitchen it will help you to make the like making puree for curries, powdering spices and even mincing meat and vegetables fast and easy. Cooking is fun only when you don’t have to go through the hassle of doing everything by yourself. 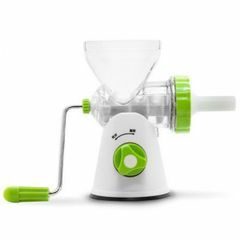 And with the range of mixer grinders and juicers, you can easily buy the kitchen appliances you need to make cooking easy and less time-consuming. 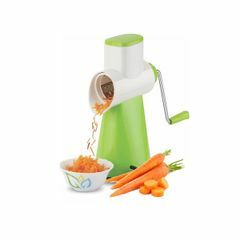 With mixer grinders and juicers, you can get things like grinding and preparing juices done within minutes instead of having to spend an hour over a grinding stone and squeezing citrus fruits. 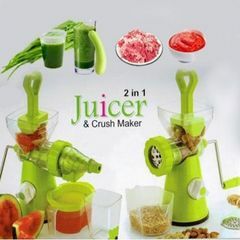 Now we have Hand fruit juicer, Meat Mincer Keema Maker, Meat Grinder, Magic Bullet Mixer, Rotary Grater & Slicer, Rechargeable Battery Juicer, Fruit & vegetable juicer all other juicer with the most beautiful colors like white, Yellow, Pink, Green, Silver and all other colors available in our stock buy the product as soon as possible from socheko.com. 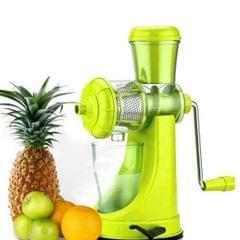 We have vegitable Juicer Which is is mainly used to extract juice from fruits or vegetables. 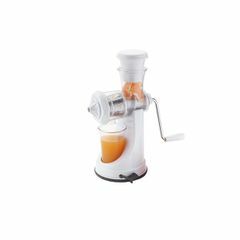 Juicers are most often confused with blenders. 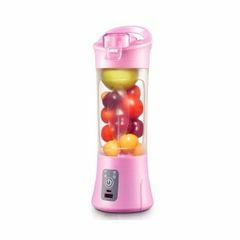 While blenders, as the name suggests, blend all ingredients together, juicers mainly perform the task of separating juice from fiber. While blenders provide a smooth and creamy blend for shakes and smoothies, juicers are mainly used for making citrus fruit juices. Buy the genuine Mixture and grinders at the best price Nepal from best quality. This product is mainly help you to like making puree for curries, powdering spices and even mincing meat and vegetables fast and easy. We can deliver the product as soon as possible. In Kathmandu valley we can deliver the product in two hour and for the order of outside valley or Kathmandu we take 1 day to deliver the item. Buy the Mixture and Grinder from Socheko.Com at Best price Nepal and make your life stylist by using our product.